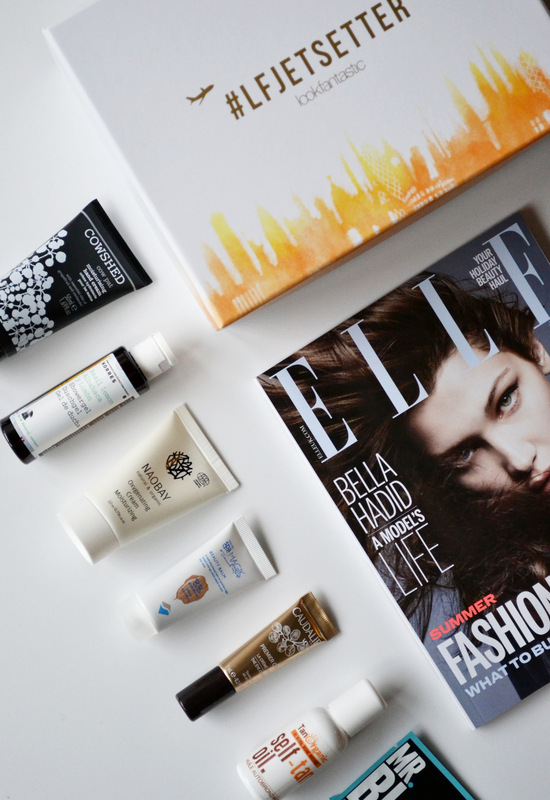 This month has been manic so far so I'm so happy to finally have the time to properly delve into this month's Lookfantastic Beauty Box, and it's a good one! This month's theme is Jetsetter and the box is full of goodies that are perfect for sunny holidays and hot weather, even if you've already been on holiday or aren't jetting off anywhere just yet, you'll still love the goodies in this month's beauty box. With a total of 7 (7!) products worth over £65 as well as the July edition of Elle magazine, this is SO worth the money. If you subscribe for 12 months it's only £11.25 a month, which is a pretty good deal seeing as the Caudalie eye cream in this month's box is worth £22 on its own. 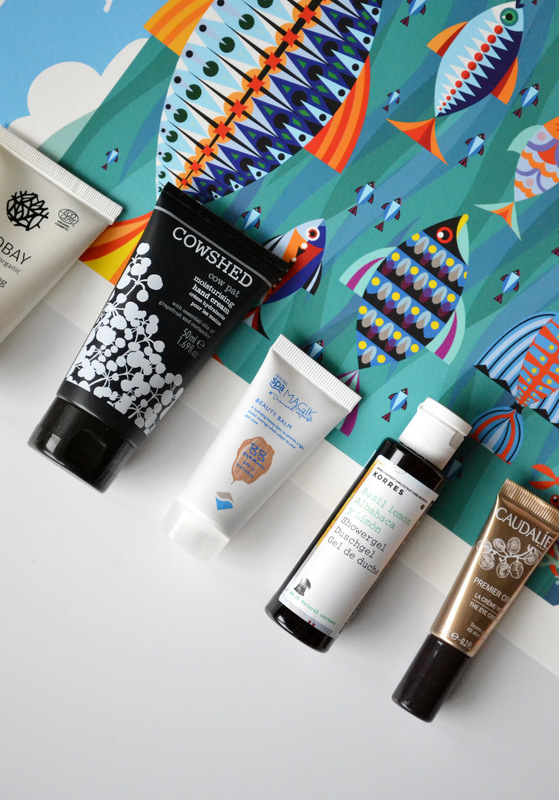 The beauty box is always a good source of hand cream, I've had some really good ones in the past that I've gone on to purchase. 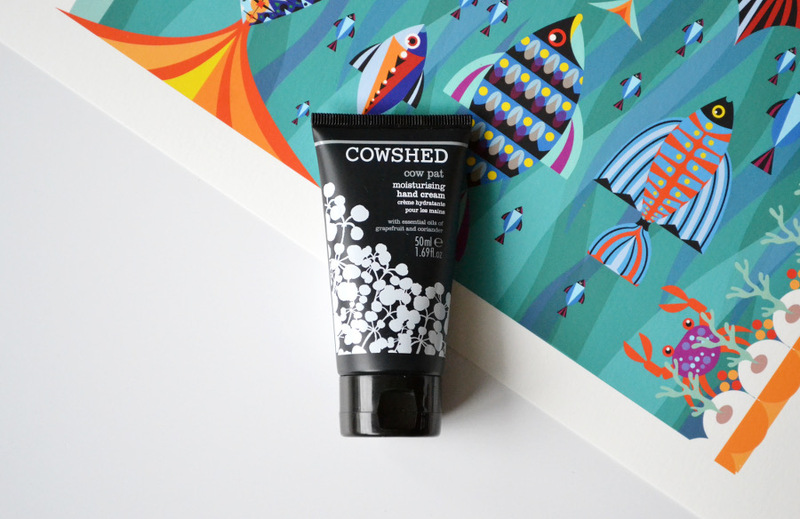 I was really excited about this Cowshed Cow Pat moisturising hand cream, and the 50ml tube is the perfect size for popping in my handbag. My hands were in dire need of some moisturising after a few days in the Lake District and they look better than ever after a few applications of this, ideal. You can see the full size product here, perfect for having on your wash basin at home. 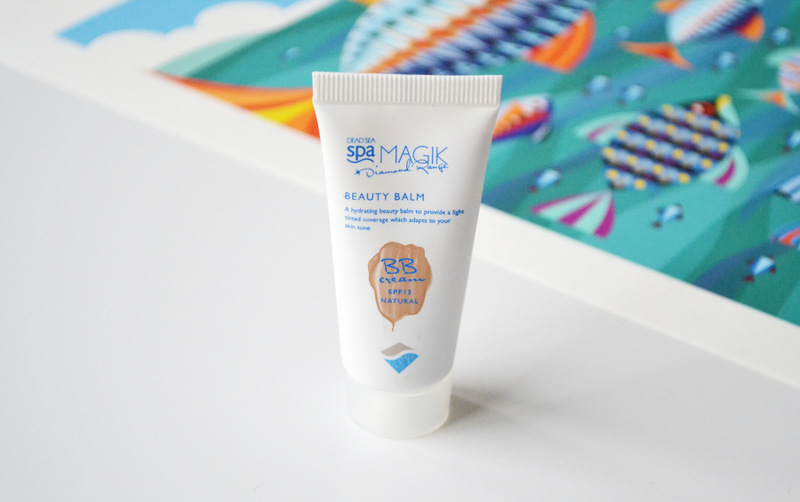 This is one of my favourite products in this month's box, the Dead Sea Spa Magik Beauty Balm is my summer saviour. It's a light product but with really good coverage, I was so surprised by how good the coverage was, my skin feels super hydrated and glowing. 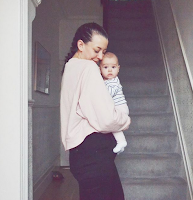 It's my new go to skin product for those days when foundation is a bit too much, it'll be perfect for gym days! The full size product can be found here. 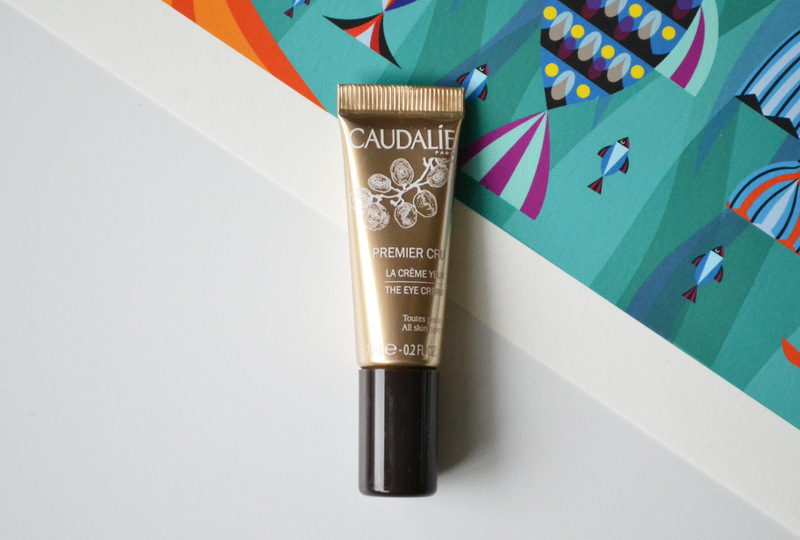 I wasn't as excited by the Caudalie Premier Cru Eye Cream being in the box, as amazing as it is and expensive (this 7ml sample size is worth £22 alone), last time I used it I had an allergic reaction so I approached with caution. Thankfully I've had no reaction! I've only used it sparingly as it's a rich formula, but dotted under my eyes seems to be doing the trick, I may even be a convert... You can see the full size product here. 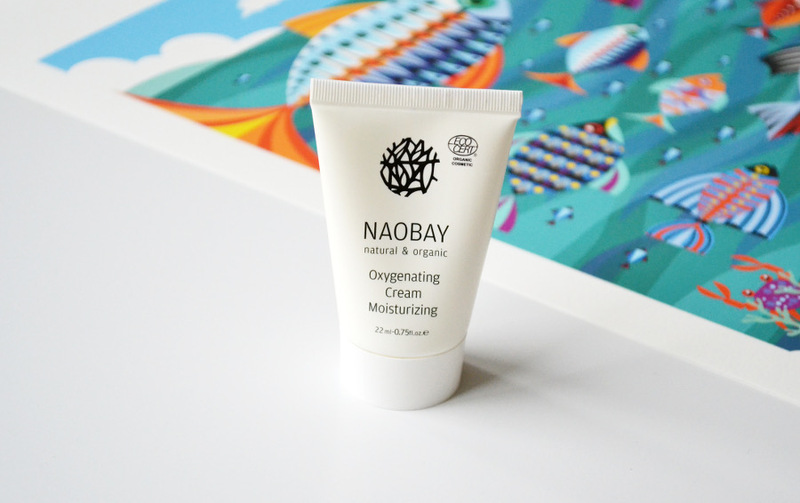 The moisturiser I carry in my gym bag has just run out so the Naobay Oxygenating Cream is the perfect replacement! It's fresh and light with a really organic, citrusy scent. The ingredients are 98.83% natural so there's very few nasties in there so it's great for sensitive skin. You can see the full size product here, the packaging is gorgeous! I love a mini shower gel, especially over summer when we're travelling around all over the shop. 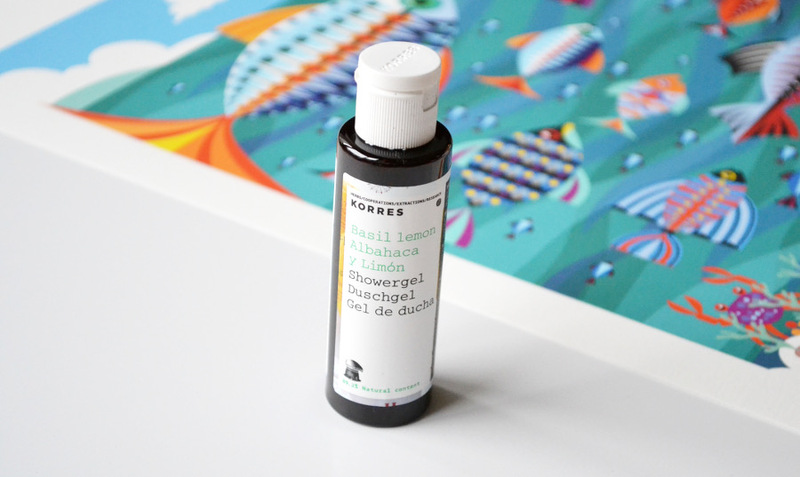 The Korres Basil Lemon shower gel is a really fresh, natural scent, I'm very much looking forward to trying it out properly during my next trip away. You can see the full size here (plus it's currently 20% off!). I'm really excited to try out this product! I never, ever fake tan instead opting for the pale and not so interesting look, but this may just be the answer. 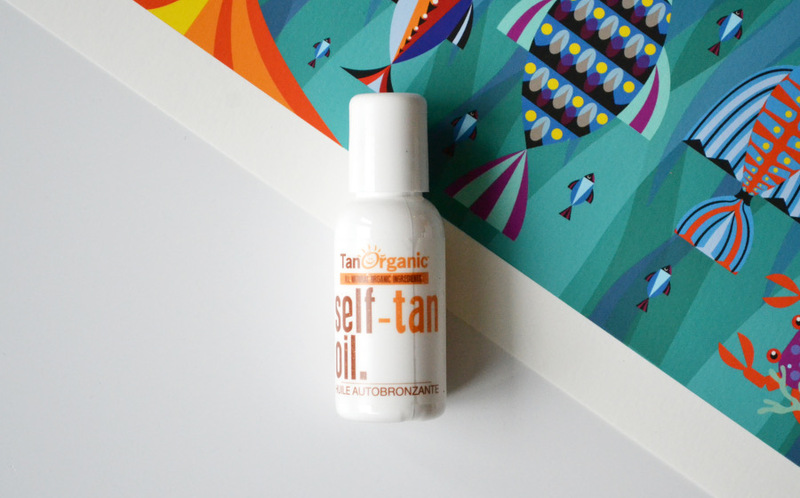 I tend to avoid fake tan to escape the patchy look, orange sheets, weird smell and telltale bronzed palms, but the Tan Organic Self Tan Oil may just be the answer to all my fake tan problems. It's the world's first self tan oil so it's really easy to apply and avoids streaks, it's also odour free and dries straight away meaning my sheets will stay nice and white. Plus, all the ingredients are natural and organic, dream. I'll report back once it's developed! You can see the full size product here. 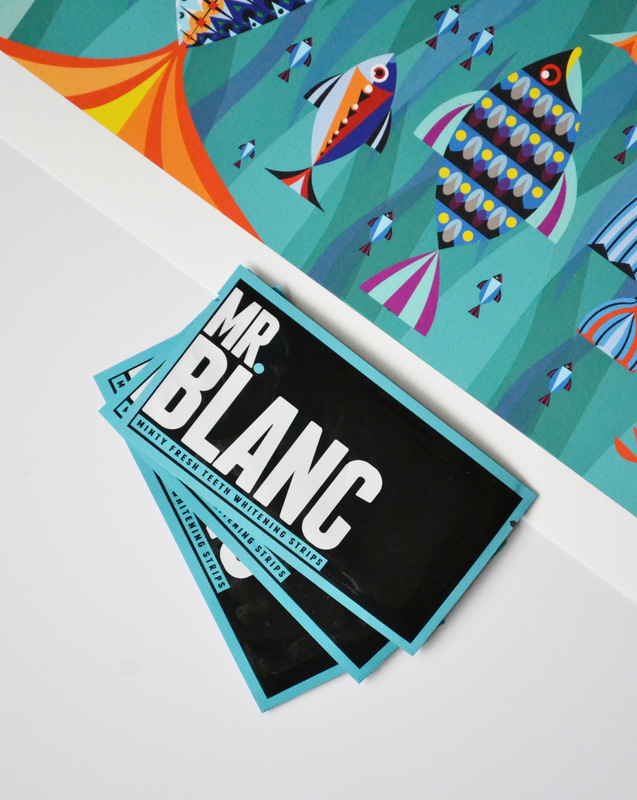 This is another interesting product, I've been meaning to get my teeth whitened for a while but I've never actually got round to it so having a few packets of Mr Blanc teeth whitening strips is a life saver. I'll be testing these tonight but my friend Katie at work tried hers out earlier in the month and was really impressed with the results! You can see the full size product here. *The Beauty Box was sent to me free of charge to review but as always, opinions are all mine. Your review is great, thank you for sharing! I'd love to try a Look Fantastic beauty box one month, this one looks very good value!